Make a string art tree to celebrate the holiday season with your kid. 'Tis the season for delicious food and creative crafts. Help your child make a beautiful decorative forest of trees made out of string and glue! A simple and affordable string art tree project with an unbelievably gorgeous payoff is a winter activity dream come true. This string art tree craft helps you make a unique decoration using only the simplest of ingredients. 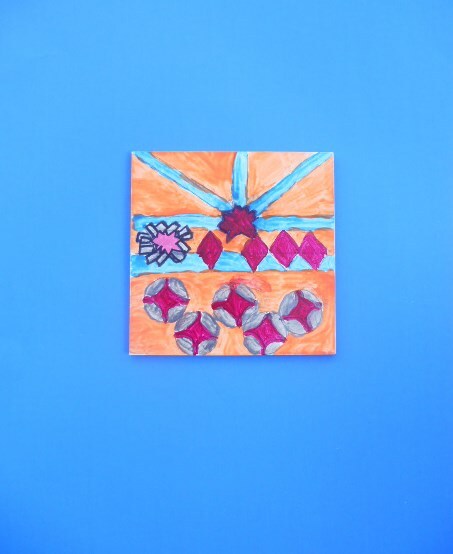 Have your young crafter cut a large circle out of butcher’s paper. Let her fold the circle in half before cutting it in two. Help her gently roll one of the half circles into a cone shape. Have her use tape to secure the paper cone. This cone is the form she will use to make her Christmas tree. Cover the cookie sheet with waxed paper and stand the tree form in the middle of the cookie sheet. In the small bowl, have your child mix two tablespoons of glue with one tablespoon of water. Help her use scissors to cut pieces of string that are about four to eight inches long. Now it's time to start building that tree. Let your child drop three or four pieces of string into the glue. 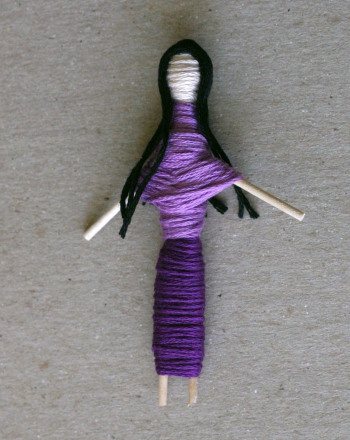 Have her swish the string around before using her hands to squeeze excess glue off of the string. Help her put one glue-covered string on the paper cone at a time. Show her how to wrap and overlap each string around the base. Make sure she starts at the bottom of the cone before working her way to the top. 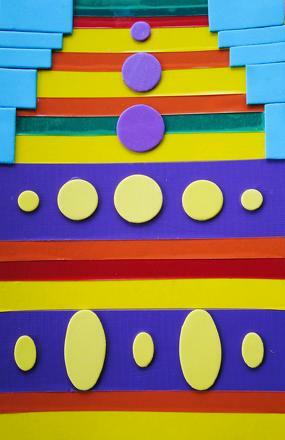 Keep an eye on your child's progress and remind her to overlap each string. If any of the strings aren't connected to enough other strings, the string tree won't stay up! The more strings criss-cross each other, the stronger the tree will be. As she works on her tree, your child might need to let the some of the strings dry before continuing onward. When she wants to take a break, cover the glue mixture with a piece of foil so that the glue does not dry out. When she is done adding string, set the entire tree aside to dry. Once the glue and the strings have completely dried, carefully help your child remove the paper cone. If the cone is being stubborn, have her use her fingers to loosen the strings at the base first. Don't stop with just one tree! 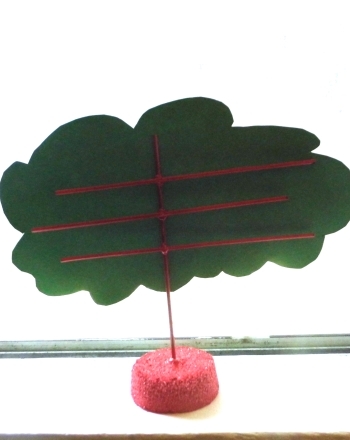 Help your child make a whole forest of tiny and delicate tree creations. She can even set up a little scene to delight friends and family members. Help your little nature lover learn about tree ring dating with this guide. Don't let your kid bark up the wrong tree! Engage him in a word search filled with tree terms, boosting his attention to detail and problem solving skills. 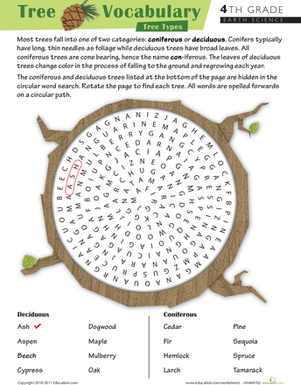 Let your kid's knowledge of leaf vocabulary climb as high as a tall, tall tree with this fun word search.